The Best Australian Health Blogs from thousands of Australian Health blogs on the web using search and social metrics. Subscribe to these websites because they are actively working to educate, inspire, and empower their readers with frequent updates and high-quality information. Australian Health newsletter is a comprehensive summary of the day's most important blog posts and news articles from the best Australian Health websites on the web, and delivered to your email inbox each morning. To subscribe, simply provide us with your email address. Australia About Blog POPSUGAR Health and Fitness Australia inspires readers to live a healthy, balanced lifestyle with news and tips on exercise, eating, gear, and more! Facebook fans 5,485,057. Twitter followers 73,694. Facebook fans 5,062. Twitter followers 1,405. Queensland, Australia About Blog I’m Georgia Harding, Naturopath, freestyle cook, and mother of two. I’ve treated and mentored patients on matters of health and wellness for over 20 years and this blog is my commitment to further share my passion and knowledge of health, food and healing. I hope you enjoy it! Facebook fans 45,004. Twitter followers 301. Facebook fans 2,036. Twitter followers 4,829. About Blog Follow this blog to know more about skin care, health care and much more. Canberra About Blog We are your voice in national health debates. CHF is the national peak body representing Australian healthcare consumers. We work to achieve safe, quality, timely healthcare for all Australians, supported by accessible health information and systems. Facebook fans 421. Twitter followers 7,507. Hobart, Tasmania About Blog Forget about fad diets and quick fixes. Wendy's Way will help you achieve your health & weight loss goals without restrictions. Facebook fans 4,020. Twitter followers 1,327. Melbourne, Victoria About Blog Health Tips, Blogs, and Reviews from Australia. Health Constitution was founded by Denise Deschanel in mid-2016. Denise wants to share her knowledge and interest in health and fitness to help those in need of a change in lifestyle as well as those who are interested in general well-being. Victoria, Australia About Blog The Victorian Department of Health & Human Services develops and delivers policies, programs and services that support and enhance the wellbeing of all Victorians. The work we do impacts thousands of Victorians, particularly those who are disadvantaged and vulnerable. Facebook fans 15,437. Twitter followers 18,834. 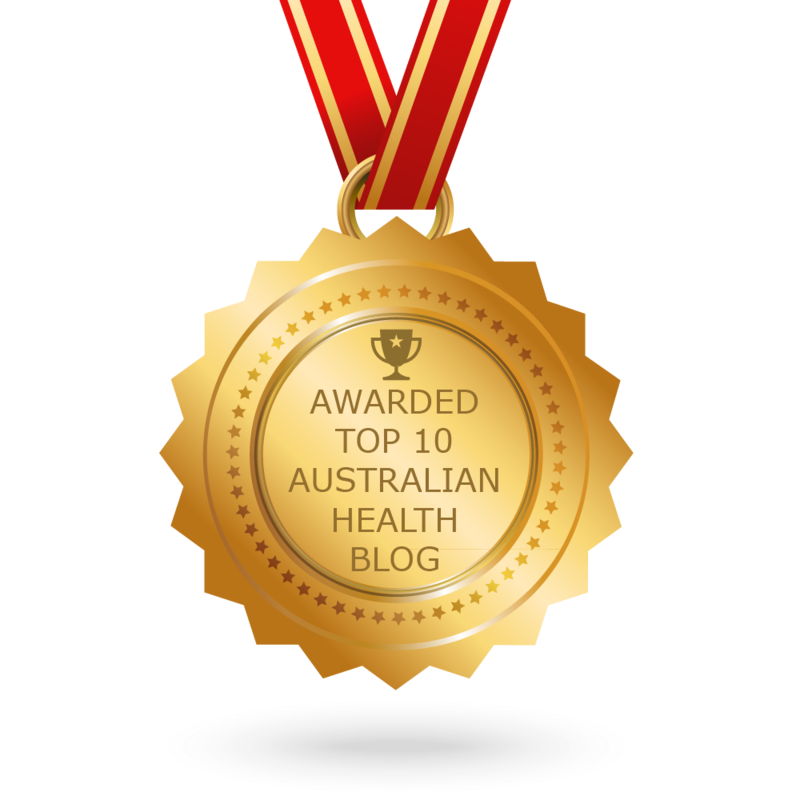 CONGRATULATIONS to every blogger that has made this Top Australian Health Blogs list! This is the most comprehensive list of best Australian Health blogs on the internet and I’m honoured to have you as part of this! I personally give you a high-five and want to thank you for your contribution to this world.